We can provide the expert Magento support you need to ensure improved performance and better return on investment for your website. As a Magento Business Solution Partner, we also provide free health-checks and can advise on your site’s status and any improvements required. Alan Paine get the most out of their Magento Support Package by using it frequently. 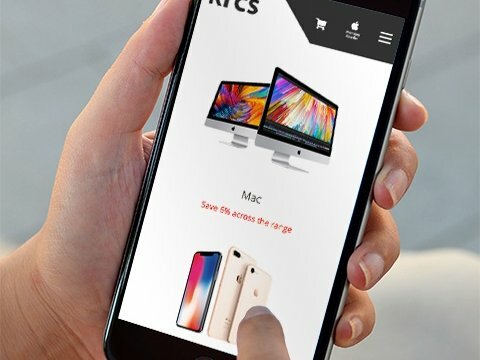 They have used their support time for the installation of the MailChimp Abandoned Cart module on their Magento website.This allows the country clothing retailer to automatically send emails to customers who may have placed items in their basket but ‘abandoned’ the process before checking out. This had great success rate in the first two months with 25% more orders coming through Magento via the module. 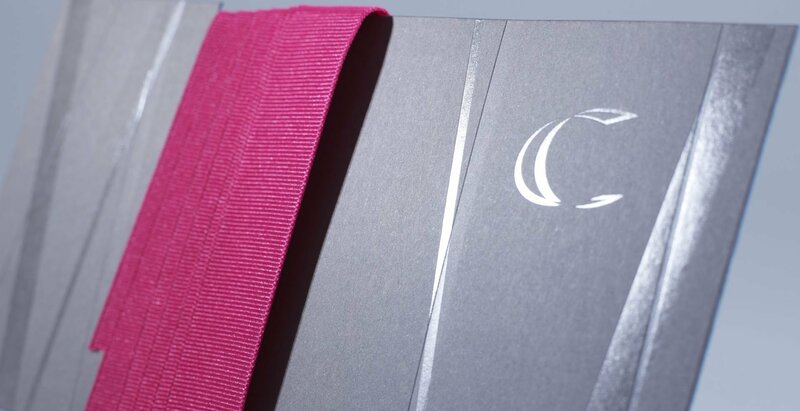 Cole Fabrics are a UK based ribbon manufacturer. After spending a period of time paying for amends on their Magento site on an ad hoc basis, they recently decided to sign-up for our Magento Support Package. This has helped Cole save on costs for the on-going small changes they’ve required and has meant we can work on security patches and updates immediately. HSC came to us in 2017 for support with their Magento 1 website due to their former developer moving on. 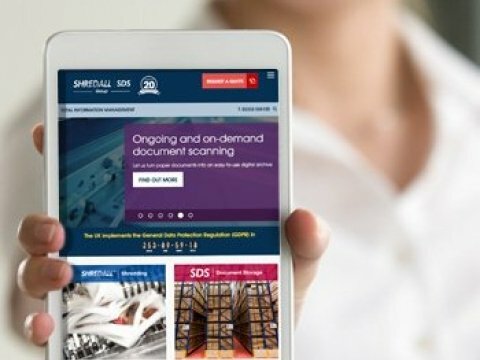 Following their Magento upgrade and site speed enhancements, we also helped the tool and equipment hire provider with a number of design changes to their site. HSC often use their support contracting for training sessions over screen share. Our Magento Support Service provides a solution for any requirement for your site; from updating vital security patches, through to updating your product catalogue. Support is managed via a ticketing dashboard to give you consistent project status visibility. Our Magento Support Service is tailored to your needs with plans typically starting from just 4 hours of billable time per month. This gives you priority response and a reduced billing structure for any additional requirements above your monthly allocation. Are you looking for Magento support? I've already got a Magento website. Can you still help me? If you are an existing Magento user, we have the knowledge and experience to handle the maintenance and support of your store even if we didn’t develop your site. Perhaps your site is running an outdated version of Magento that needs upgrading, or you may have concerns about the build quality and performance of your site. If so, we can provide a simple, no obligation health-check and can advise on your site’s status and any improvements required. Can you audit my existing Magento website? If your Magento store is a little sluggish or you’re experiencing issues with third-party integrations, a Magento Audit by Absolute could help. Our audits investigate four key areas of a Magento store; technical, security, digital marketing and migration (from Magento to Magento 2). A strategic and comprehensive audit carried out by our Magento certified developers and Digital Marketing Team will search for areas of weakness and highlight any potential issues. Depending on your site requirements, you can choose the audit you need. What other site and server health checks do you do? Typically, clients with existing Magento 1 installations ask us to carry out tasks such as: addressing security following a malicious attack, increasing site speed, improving page ranking or adding additional functionality such as Google Shopping or a one-page checkout. Your support contract can be used to cover these improvements. 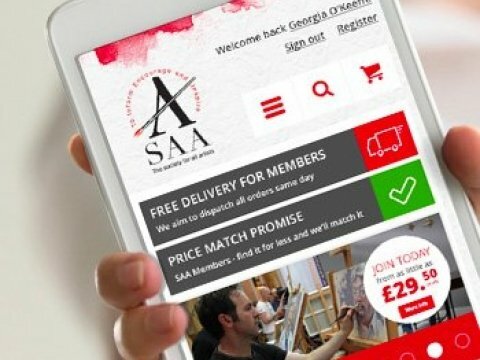 We are sometimes asked to make older sites responsive so that they present optimised views on tablet and mobile, however given the investment required for the design and build of bespoke responsive templates, we often advise that a new site is built, based on our Magento 2 boilerplate theme because this is more cost effective. Are you considering an upgrade to Magento 2? As you’ll be aware, Magento 2, the next generation of the Magento platform, is now the standard for new Magento sites. We have launched a number of sites based on our pre-developed Magento 2 boilerplate theme. If your brand does not require a U/X analysis for the complete customer journey but is a typical shopping cart experience, then we can utilise our pre-existing theme for the layout of ‘standard’ page layouts such as categories, products, blogs, about. 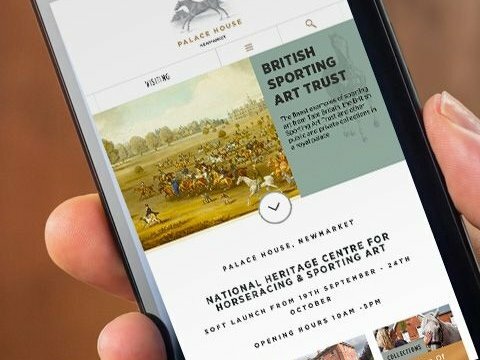 This means we only need to undertake bespoke design and front end development for the homepage, content page, plus carry over the agreed design to our theme for the remaining subpages. This approach allows us to deliver a design & build Magento 2 ecommerce website that reflects your brand and product mix at a much lower price point compared to typical site builds., Our Magento 2 projects start at £15,000 for a fully responsive store. Learn more about the benefits of Magento 2 here. Worried about you Customer & Product data or SEO ranking when moving to a new site? Migrating your site content needn’t be an issue; we can transfer your customer and product data from your old site seamlessly. Also, our experienced SEO team will ensure the correct 301 redirects are in place in order to help maintain search engine rankings. Call Ant Scarborough on 0115 953 4800, extension 204 to find out more. How can I be sure you're the right Magento agency to partner with? We’ve been in business for over twenty years, so you’re in safe hands. We have a wealth of experience in building Magento stores, back-end integration and websites generally. Our team of seven Magento certified developers all work in-house and are well equipped to deal with upgrades and amends to stores to help improve security, effectiveness and performance. How does support work going forwards? You’ll be given access to a control panel, which allows you to report issues, raise tickets and monitor progress without having to deal with multiple email strings. We monitor Magento alerts, security and blog updates and receive notification of any new tickets you raise. You’ll be kept fully informed and your site will be automatically scheduled for updates to ensure the continued smooth running of your Magento store. Additionally, if you subscribe to our Support Plan, you’ll receive priority scheduling – essential when addressing critical incident issues. How flexible are the support contracts? The Support Service can be used for any of your on-going site requirements. As well as issue resolution, this can cover training via a screen sharing session, design changes, or new web banners to promote new products. If you need to update your product catalogue, we can do this too at your request. We can also carry out SEO audits, to let you know how your site can be improved to help your search engine rankings. If work required pushes you over and above your prescribed monthly ‘budget’, all support customers enjoy a revised billing structure, based on 15 minute increments, to further ensure a cost effective solution.